Dr. Kim Danforth is a cancer epidemiologist with growing interests and expertise in health services research. 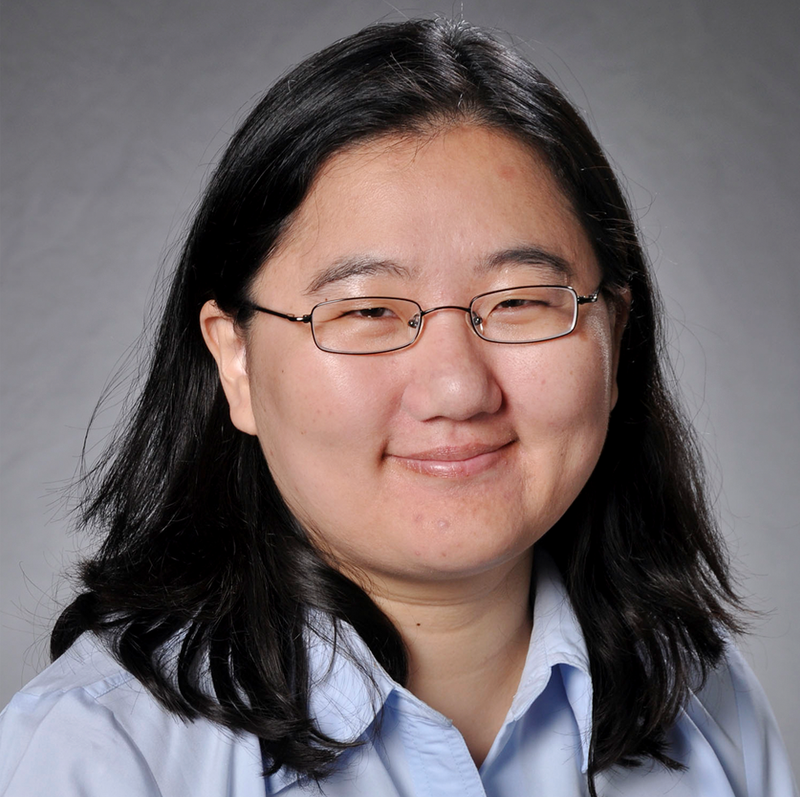 Her primary research interests relate to bladder cancer, ovarian cancer, and outpatient quality and safety, including delayed diagnosis of cancer. Her strong interest in focusing on practical research questions brought her to KPSC, where she works closely with physician and quality leaders to ask and answer clinically important questions. Dr. Danforth has led and collaborated on several federally funded studies examining different aspects of bladder cancer, including treatment disparities, lifestyle factors, quality of life, and complications. This research has led to new treatment order sets for bladder cancer and new quality improvement goals and internal guidelines. Dr. Danforth is also leading a federally funded study looking at 3 types of care gaps in outpatient settings. These study results have contributed to changes to lab reporting.